Following on from our recent Lion crafts… March comes in like a lion and goes out like a lamb! Here are five easy lamb crafts for toddlers and young children. March comes in like a lion and goes out like a lamb? We can do that! 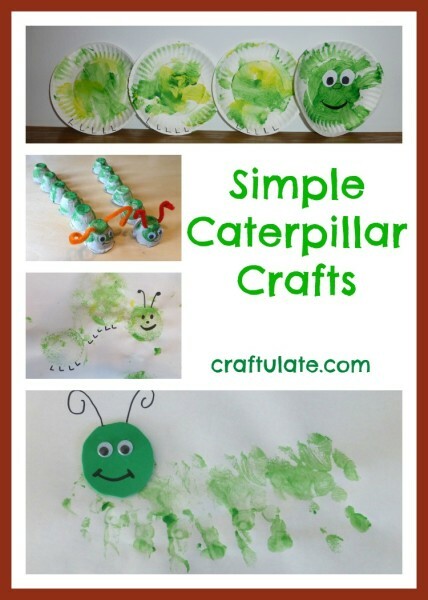 Here are some lion crafts for toddlers. We also made some lamb crafts! I made this teddy bear pop up card for the new baby of a friend of mine, but it would also make a good birthday card. Painting on foil (tin foil, aluminium foil or aluminum foil – whichever you prefer!) is SO different from painting on paper – this art project has to be tried! This face parts game is a great way for kids to learn about all the facial features – and have fun creating lots of silly pictures! Paper ripping is a fun, cheap and easy activity is great for practicing fine motor skills. Simple pleasures! 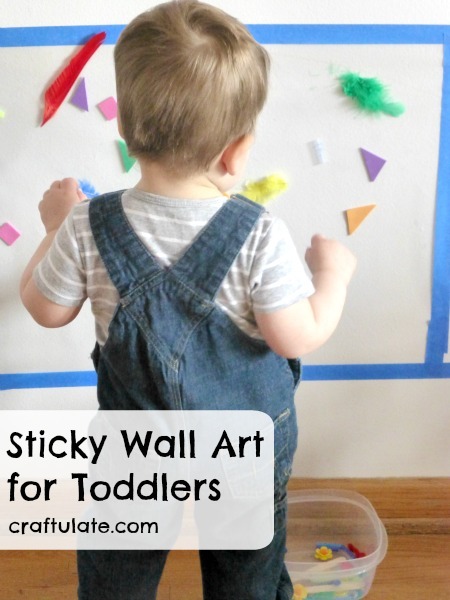 Here are four different methods for introducing glue to toddlers! I made this simple homemade colour book craft from leftover paint swatches, metal rings and stickers. 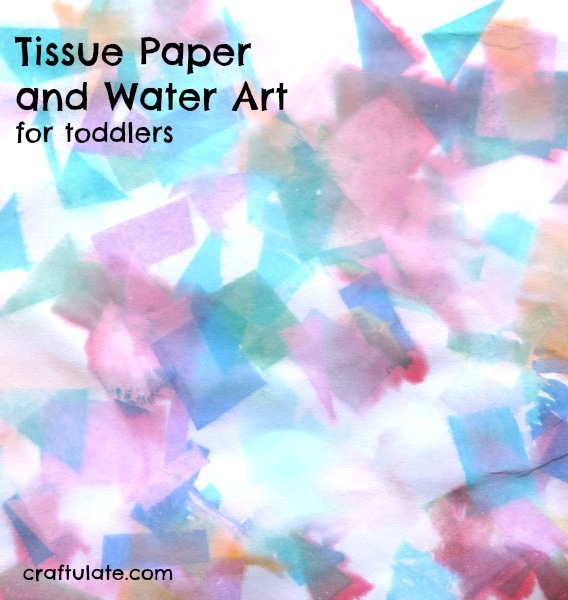 Using tissue paper and water is a really fun way to create artwork! This color matching bins activity is perfect for keeping toddlers busy!